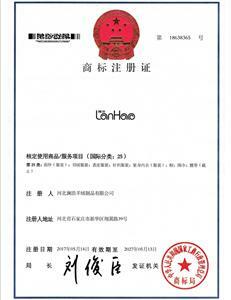 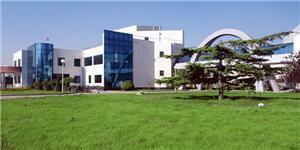 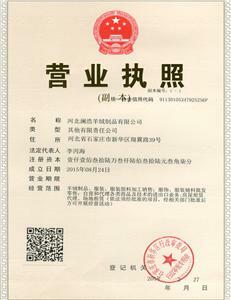 Hebei lanhao cashmere products Co., LTD was registered in December 2011. 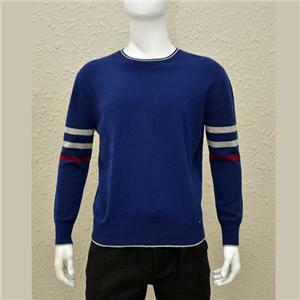 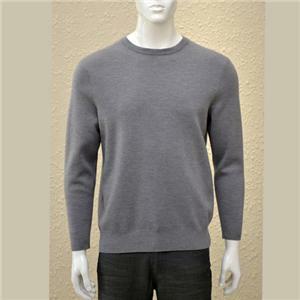 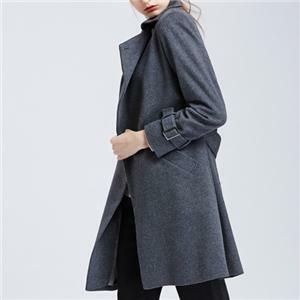 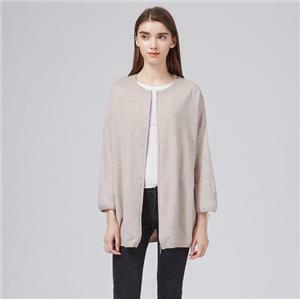 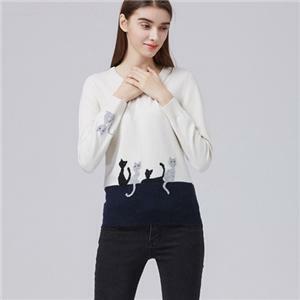 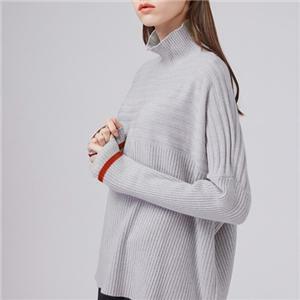 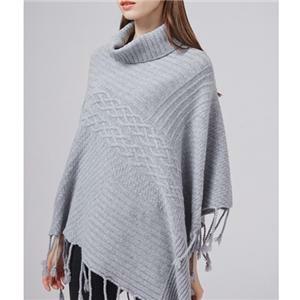 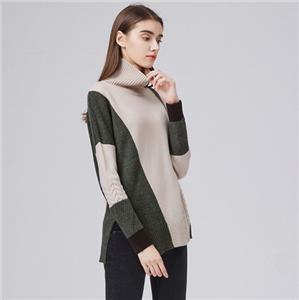 As an production base of state-owned and joint limited company,it was set up by the cashmere and fur production base of original Dongfang international clothing center.It became a listed companies in north china. 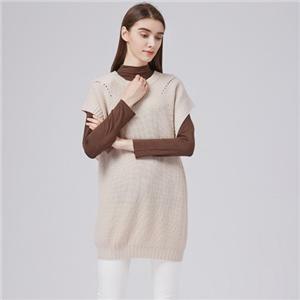 As the small and medium enterprise ,Our aim is become a leading enterprises after 3 to 5 years of development and growth, thus influence and promote the development of relevant industries of Hebei province.